Sworr. is a trio based in Athens, Greece that has a unique sound and explores the paths of electronica and beyond. The name was originally used by John Tsallas to release his personal recordings as a producer but later evolved into a music collective with the addition of Robin K. and Thanasis Q. 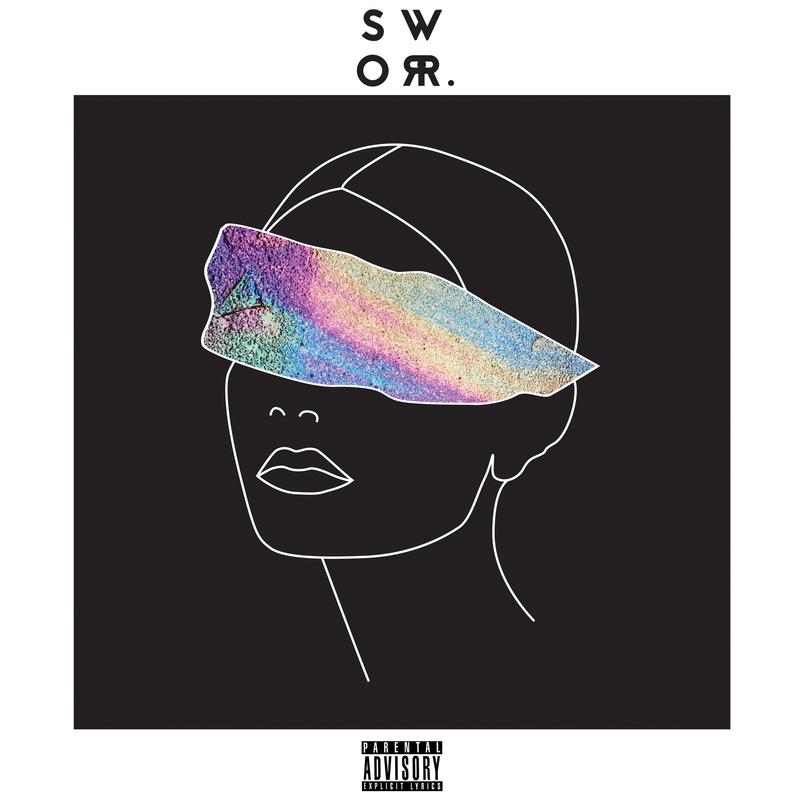 In March 2018, they released their debut album "SWORR." Their album explores the darker paths of downcast electronica. Spoken words floating on ether uncover the truth of a bleeding youth that persists, against a world domineered by a twisted perception of one's self.Transforming hardship into beats and words, beyond sterile grooves, Sworr. set emotions into motion.